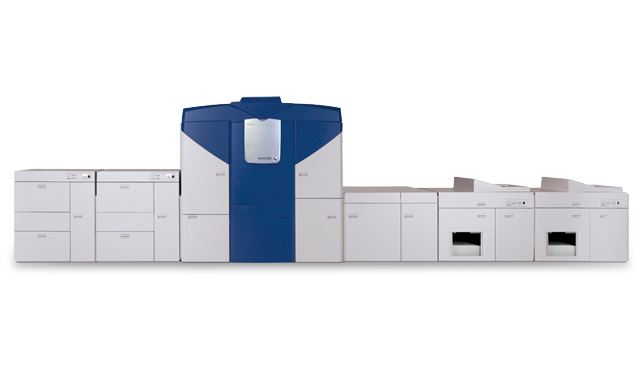 Colour drives the production digital printing market, with colour pages expected to increase from a 23% share of total pages in 2014 to 67% in 2029. 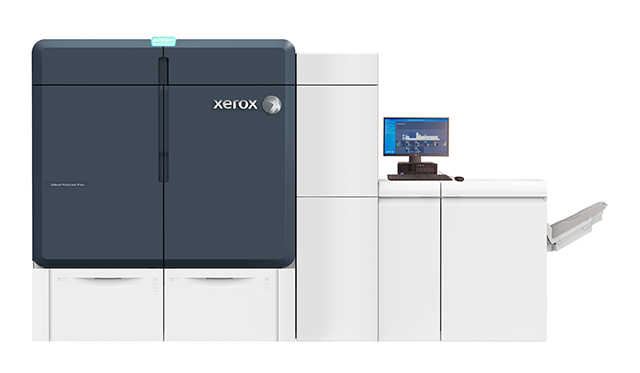 With the broadest portfolio of cut-sheet digital colour products on the market, Xerox can help you deliver the brilliant colour and quality your customers expect. Small footprint. Big value. A flexible, cost-effective solution helping you deliver professional image quality to your customers. 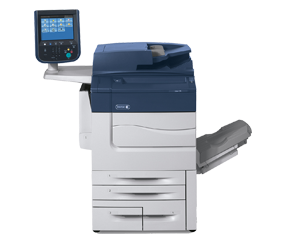 Ideal for Marketing Collateral and Photo Publishing applications. 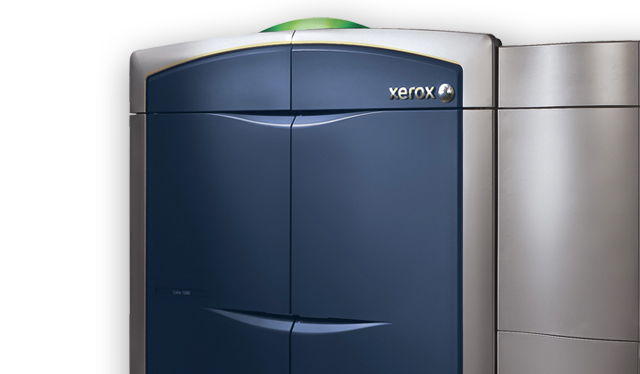 Take your print operation to the next level with automation and quality in a compact footprint. 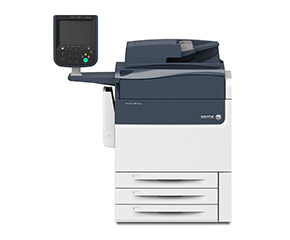 Add the Performance Package for enhanced productivity and speeds. 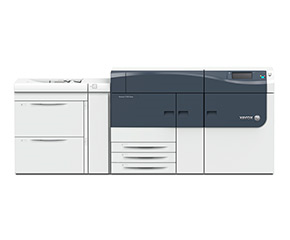 Delivers vibrant image quality, best-in-class availability, and optional clear, silver and gold dry inks. Ideal for Direct Marketing, Marketing Collateral and Photo Publishing applications. World-class automation and benchmark colour quality for top-tier production environments. 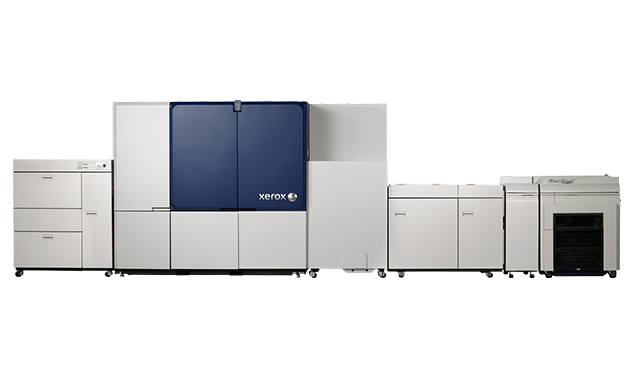 Take a deep-dive into the Xerox iGen 5 Press, featuring a fifth colour option, enhanced press uptime, and the ability to move between multiple speeds. Embrace your inner brilliance and turn ordinary applications into commodity-crushing opportunities to dazzle, differentiate and drive growth. 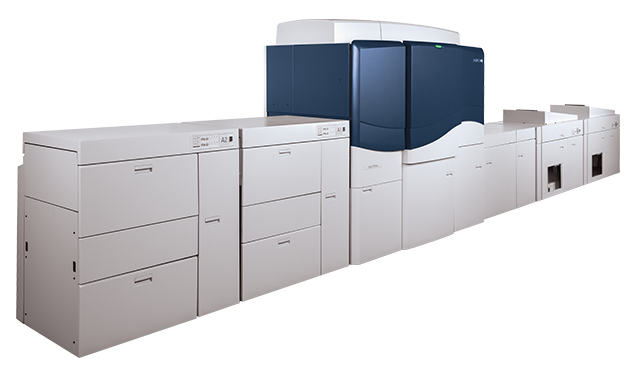 As the business of print changes, learn how on-demand, digital print technology can deliver more profitability.